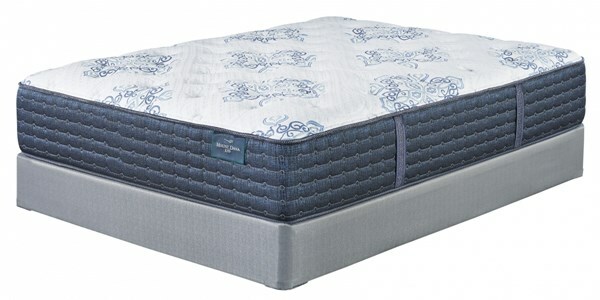 Restful comfort is yours with one of the firmest innerspring mattresses. It's ideal for back and stomach sleepers, who prefer a mattress that doesn't give too much when they sit up and roll over. Multiple layers of high-density foam, wrapped coil support and gel-infused memory foam provide support in all the right places, especially across shoulders, hips and knees where you need it most. Foundation/box spring available, sold separately.